We are already at the end of month which means it is time for me to sit across the table from you and have a heart to heart. I am loving these episodes where it’s just me talking right to you. And this month, we are going to talk about something that I think most of us struggle with. Every time I’ve reached out to you guys about what topics you’d like to hear addressed, there is one that rises to the top—friendship. Isn’t it interesting that even as adult women, we struggle in the friendship department like we did when we were tweens. 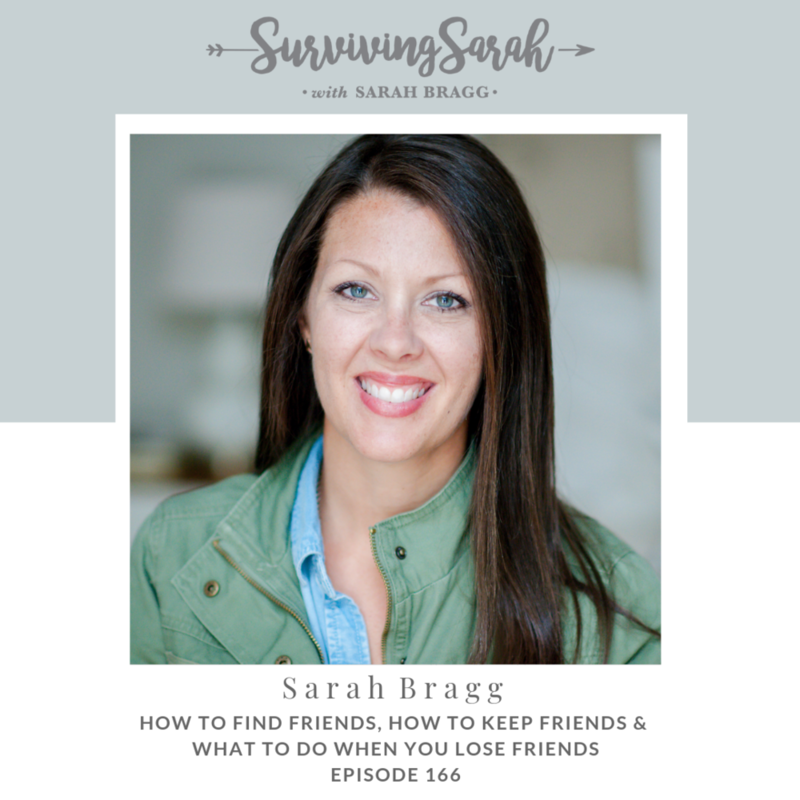 So in this conversation, we are going to talk about how to find friends, how to keep friends and what to do if you lose friends. Who was your best friend growing up and what did you love about them? What is hard about friendships for you right now? Finding them, keeping them or losing them? What is something that has helped you find friends? What is something that helps you keep friends? What helped you when you had to walk through a difficult time with a friend?